Our philosophy is simple a fair price for an excellent job with outstanding customer service! We are so confident about the standard of workmanship and quality of the parts we use that all work is guaranteed so you know when you drive off the forecourt your repair, service or part is backed up by the Qwiklube 12,000 mile or 12 month warranty. The qwiklube model is no more complicated than that, we are totally transparent in everything we do and will always work with you so the outcome suits your circumstances and vehicle. Our team will treat you with respect, honesty and integrity, our most important outcome is a happy customer. 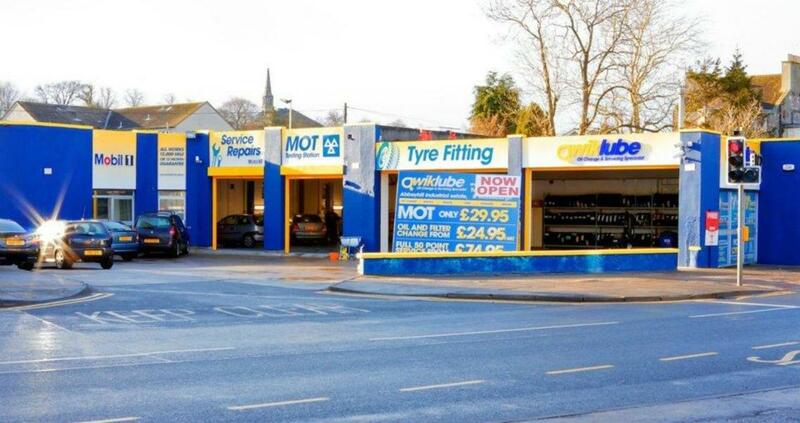 We are a growing business which is due to our growing customer base so why not pop in to one of our branches to experience a new and refreshing approach to vehicle maintenance and repair, I guarantee you won’t be disappointed.